Tamales are one of the most typical recipes of Mexican cuisine. They are mainly eaten for breakfast as a great way to start the day. 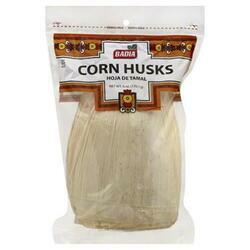 These specially pickled corn husks are a must in the preparation of this delicious dish.